My kiddo is having a birthday this week - he'll be 13!!! I'll be the mom of a teenager! Crazy! Of course hubs and I have been thinking about years past with our son - so many wonderful memories. Since I'm such a dessert-lover, I thought it would be fun to look back by remembering his birthday cakes/treats! 1st Birthday: Costco cake for all the people (big party/barbecue with church friends and relatives in the park) and I made a little cake for kiddo with a box cake mix and a can of frosting! He loved destroying that! 2nd Birthday: I think Costco cake again! We had a party at a park with family. 3rd Birthday: Cupcakes & frosting from a mix, with an Elmo theme! We went to Chuck E Cheese and kiddo loved it! 4th Birthday: Hmmm...kind of a blur as we were moving right around then. I think we may have gone to Chuck E Cheese again and we probably had cupcakes again. 5th Birthday: Costco cake - for the many people! Big party in the park and then rented out the play pool section at the local pool. So much fun on a hot day!! 6th Birthday: Cupcakes (probably from a mix again) while we got together with another family at Chuck E Cheese. Incredibles theme that time! 7th Birthday: My homemade extravaganza year - the Chocolate-Malt Ice Cream Cake. Yum. We had it at home after kiddo went mini-golfing and out to lunch with a couple friends. 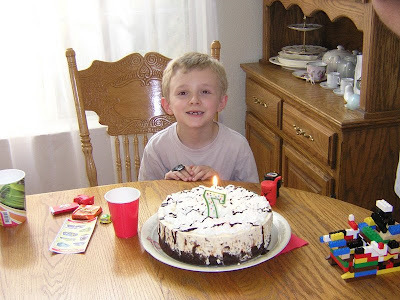 8th Birthday: I *think* I bought a cake or cupcakes and we had it at the bowling alley where he bowled with 3 friends. 9th Birthday: Stuck out-of-state (my Stepmother had passed away), but kiddo asked me to make Cookies & Cream Dessert for that one. 10th Birthday: Kiddo likes vanilla, so I made him a from-scratch white cake with vanilla butter cream frosting. He enjoyed it but said it didn't compare with store-bought cake...meaning the store-bought was better - LOL! More bowling with friends before coming home for cake and ice cream that year! 11th Birthday: A quiet birthday, but I made him Classic Pound Cake. Kiddo LOVED it!! 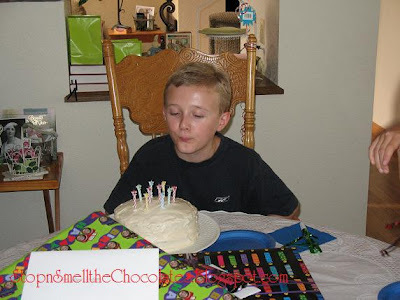 12th Birthday: Another quiet one as he came back from a back-packing trip - but a couple days later I made him Chocolate Chip Cookie Dough Cupcakes (from TidyMom). Yummy! 13th Birthday: Kiddo decided that this year he wants Creamy Baked Cheesecake, with some sliced fresh strawberries on the side. And then after he told me that, he asked me to stop talking about it because it was making his mouth water - LOL!! I thought I would be planning a big party, but I got out of it! Turns out hubs will be taking kiddo and friends to an amusement park for the day - kiddo's first time there! Do you buy cakes or make cakes for your kiddos' birthdays? Or do they choose different types of birthday desserts? Have a blessed day filled with special memories and lots of love! 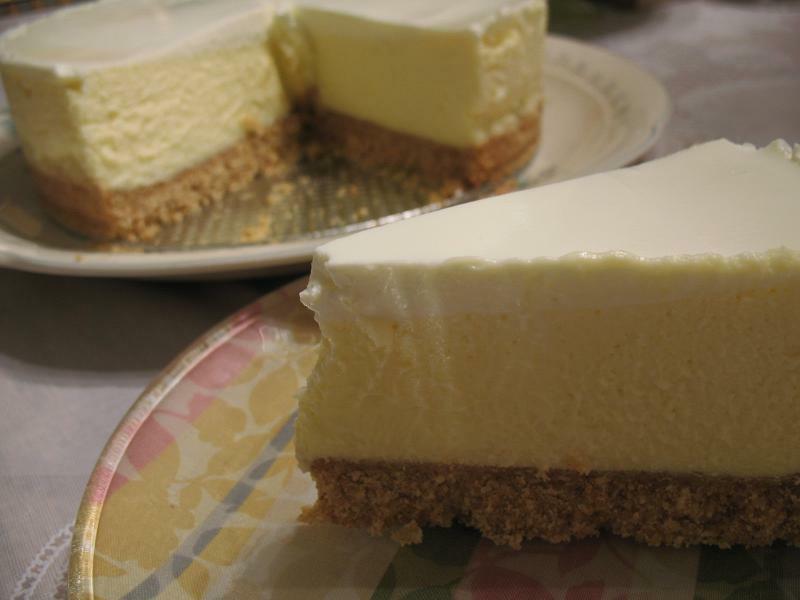 We go back and forth, between cake mixes and homemade. Most of it depends on who I am baking it for...the girls like homemade, but my Sweetie and teenage son love Betty Crocker. Oh well, it is much easier! 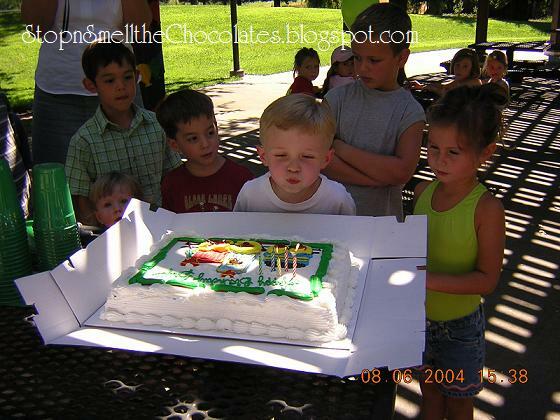 We have always let the boys choose the cake, the dinner, or whatever they want. As teens, this has changed much through the years and usually involves money…ha! On parenting, this just so happens to be theme of my blog this week as I have written on the subject for a little while now. Stop by if you're interested. I love homemade cakes! My kids usually pick their fave at the time for me to make. ... Raising a teen - stay on your knees and have the tissue box handy! Wish I have more time to bake cakes for my kids birthday. We buy cakes every birthdays.